From health and wellness to skin care and make up, looking good is an effort in which we often spend most of our time to pull the perfect look-of-the-day. 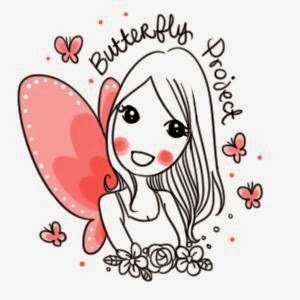 But, do we put in the same effort in making ourselves feel good at the same time? 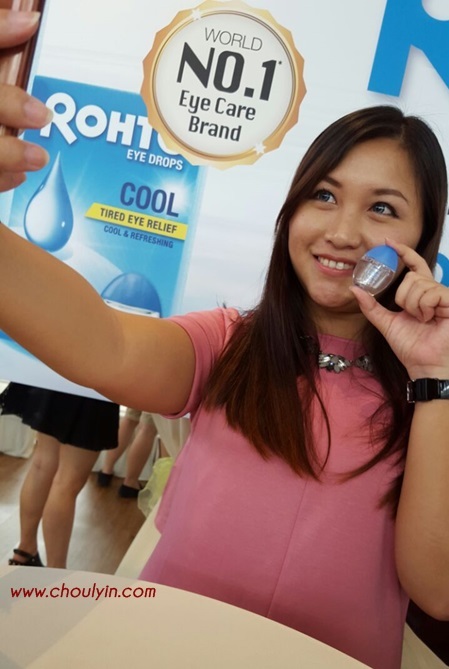 When it comes to vision health, eye drops play a huge role for healthier and refreshing comfort through the day. 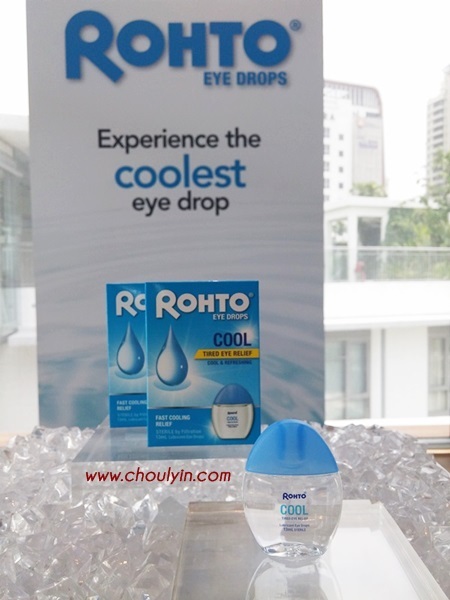 Introduced by Rohto®, the number-one global eye care brand¹, Rohto® Cool Eye Drops is the only one in Malaysia that comes with a unique cooling formula that provides you with an instant cooling sensation which soon fades to be replaced by a totally refreshing feeling for your eyes. 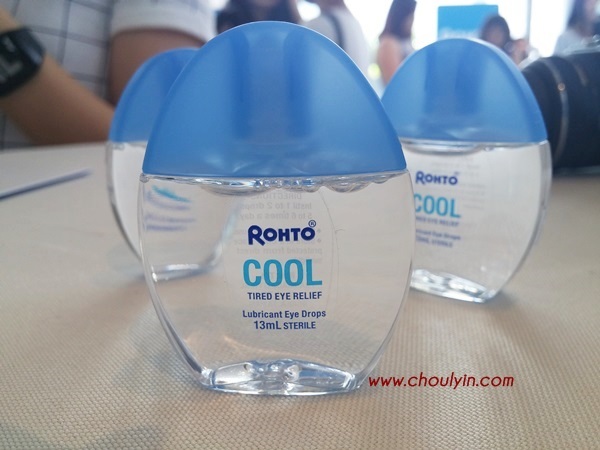 Unlike other variants of eye drops that are available off-the-shelf, the cooling formula aids in producing more natural tears that help to soothe your eyes and reduce eye fatigue by increasing perceived image clarity. 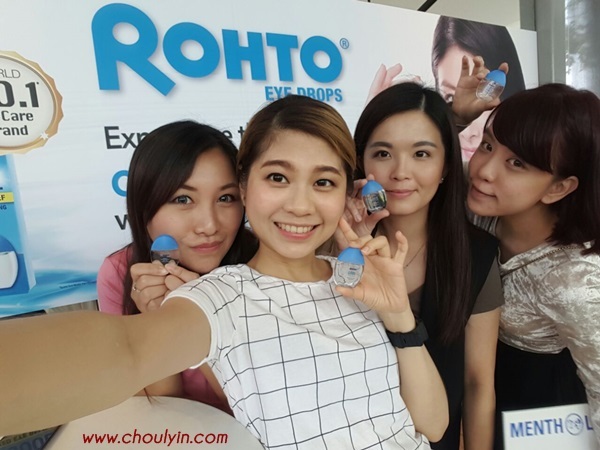 Rohto® delivers instant freshness and brings cooling comfort to sooth irritated eyes, stimulate tears, and clears blur vision. 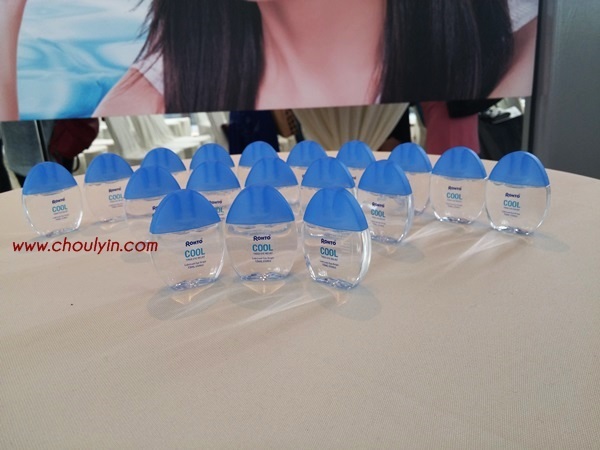 As you can see, the packaging is clear and transparent, with a slim and sleek bottle design. 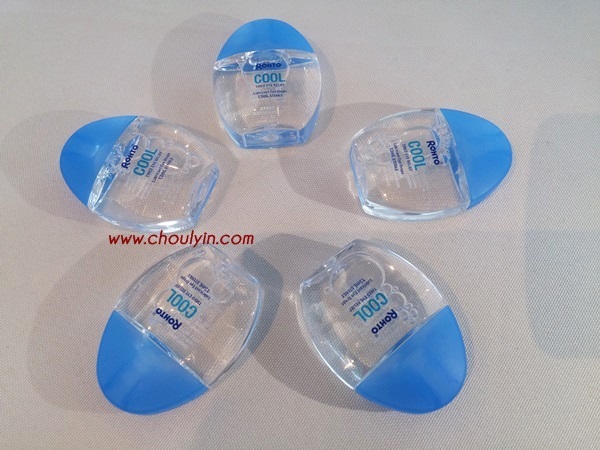 Therefore, this ensures that you can see if the product has changed colour or become cloudy. 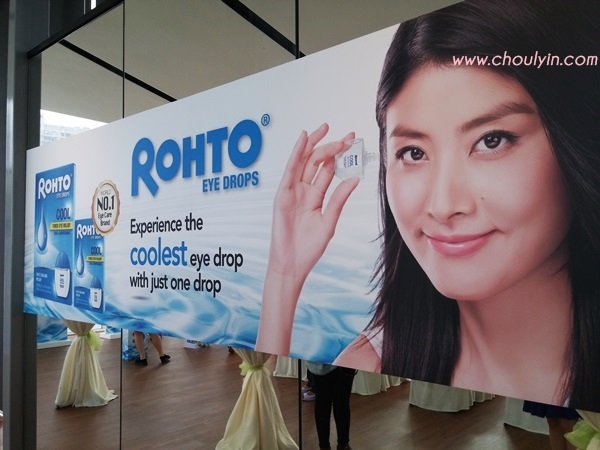 I tried the Rohto® Cool Eye Drop at the event, and I loved the cooling feeling the moment I used it. 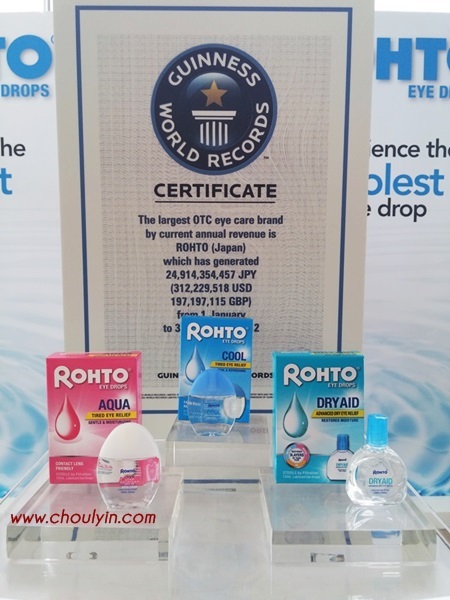 It was such a different experience compared to normal eye drops. 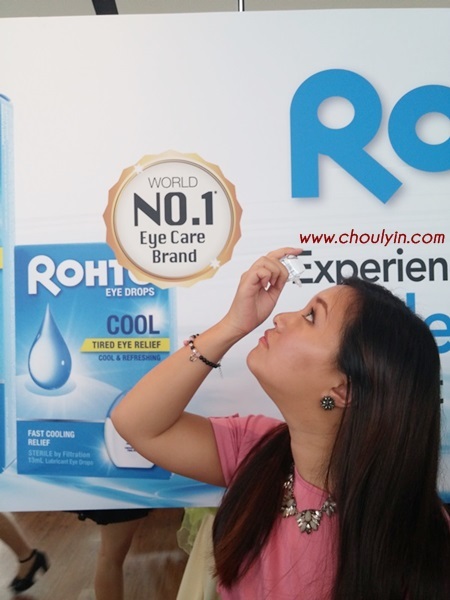 It delivered that short moment of cooling and refreshed my eyes just like that. Being at the event with my girls are the perfect end to an awesome time together. 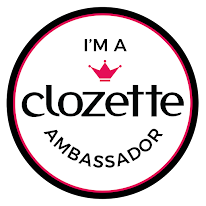 We had so much fun taking photos and love spending time with them!